regulators may not feel the strong impact of the GDPR immediately. its app, without their consent. must be enforced to ensure private entities can be held accountable. integrity and availability of data. will also be able choose the way their data is used by withholding consent. brokers, or delete personal information from websites altogether. compliance that previously never existed. much harder to comply with the GDPR. approved for data portability and transfer. understanding of a number of data policies and privacy laws. 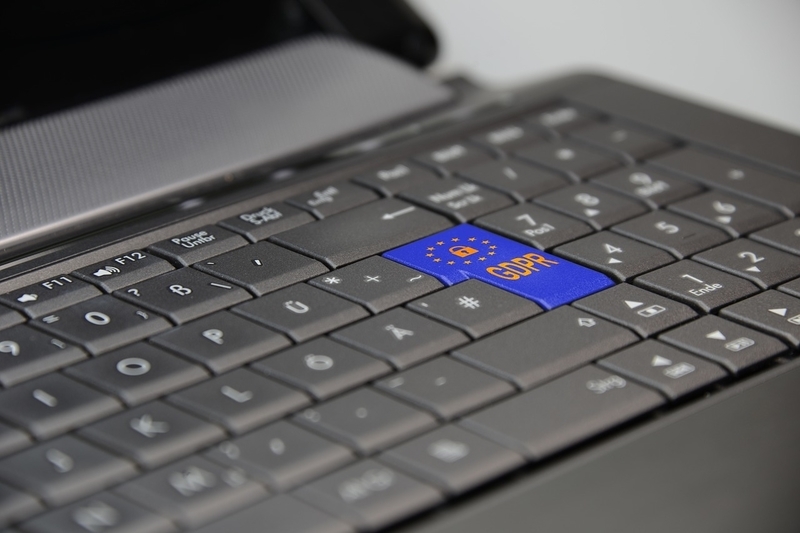 face increased regulatory actions if they do not comply with the GDPR.